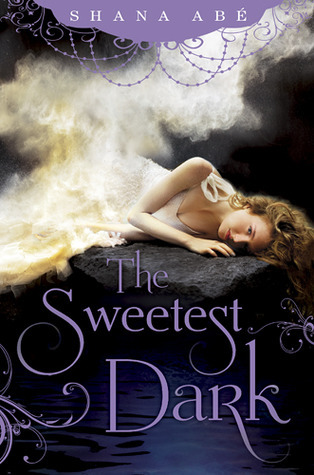 I really enjoyed reading The Sweetest Dark. I love that it is set in the early 1900s during the war. Lora lives in a London orphanage and has been chosen for a spot at the girls boarding school, Iverson. She is leaving the city for a smaller place, snotty girls, and for a chance for a better future. The Sweetest Dark flows wonderfully through the book. 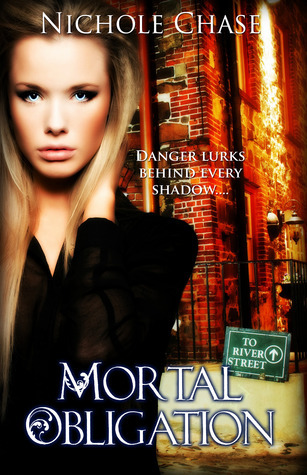 Lora, who doesn’t know anything about her past, learns more about herself throughout the book. She grows into herself, defining who she is. There are no inappropriate scenes or language. There is an atypical love triangle. This one I actually really enjoyed reading about. It’s not the mainstream love triangle you may find in a lot of recent young adult books. I didn’t know anything about the book when I started it. A lot of the time I will go into a book not knowing what it is about when I start it. This was another one. For a bit I wasn’t sure what Lora was. She could hear the music of metal and stone. She was pale, with pale hair and eyes. I had different thoughts, and was pleasantly surprised by everything! 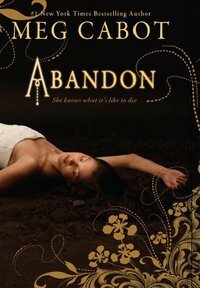 Abandon (Abandon Trilogy, #1) by Meg Cabot. 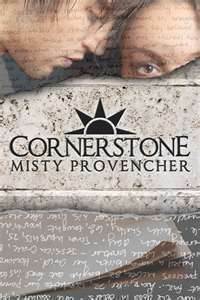 Though she tries returning to the life she knew before the accident, Pierce can’t help but feel at once a part of this world, and apart from it. Yet she’s never alone… because someone is always watching her. Escape from the realm of the dead is impossible when someone there wants you back. Only she can’t. Because even here, he finds her. That’s how desperately he wants her back. She knows he’s no guardian angel, and his dark world isn’t exactly heaven, yet she can’t stay away… especially since he always appears when she least expects it, but exactly when she needs him most. moved the 2 of them to. were parts that had me wondering if I had missed something. I listened to the audio version of the book. what I had missed, when come to find out they haven’t even spoken about it yet. Here’s to hoping that book 2 will be better! 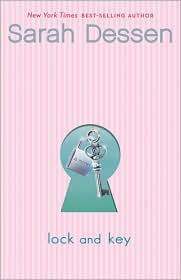 This is the first book I have read by Sarah Dessen. I think I have found another author that I will enjoy. The story is about Ruby, a 17 year old girl whose mother abandons her. She has to leave everything that she knows to live with a sister that she hasn’t seen in years. The book spans a few months. It does seem to jump around a bit, and leave off in areas where I would like to know more about what is going on. I did like that there wasn’t a girl and 2 boys love triangle. In the story she has a school assignment in which she has to define “family”. This story is a good example of the definition of family. Blood and otherwise. Ruby’s experiences in the story are relatable. I look forward to reading more books by Sarah Dessen.